Our popular bulk email software is currently helping people in over 160 countries to send stylish email newsletters, promote awesome products and strengthen important relationships. What will you use it for? 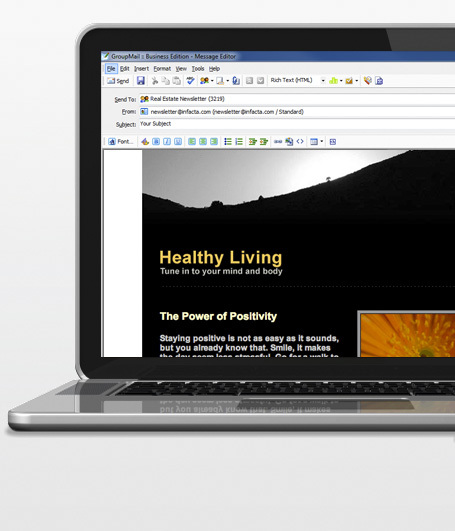 GroupMail email newsletter software and autoresponder makes it easy to create, send and manage mass email newsletter and bulk email campaigns right from your computer. No monthly cost or per email fees. Create any number of email lists and contacts. Import recipients from practically any data source and easily manage new email subscriptions, bounces and unsubscribe requests. Find out who is opening your newsletter and clicking on the links in your bulk email. Compare email campaigns to improve your results over time. Export reports or create login access for those important clients. 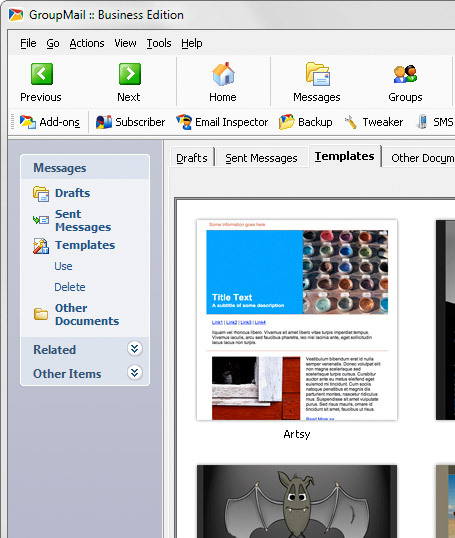 Link GroupMail to popular list management products like ACT!, MS Access, Excel, Outlook, SQL Server, Oracle, Clipper/Dbase, FileMaker, GoldMine, MySQL and others. Use the WYSIWYG message editor, import your own email designs or use one of our stylish templates to get you started in seconds. No website or HTML design skills are needed. 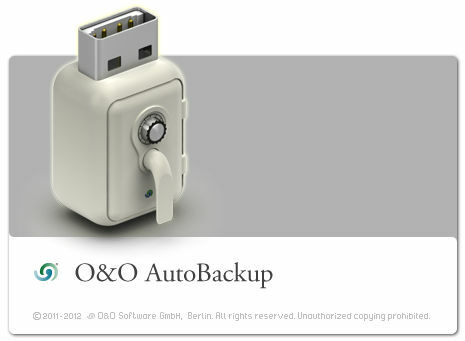 All types of formats are authorized: text, csv, Excel, SQL/MySQL database… and also Outlook and Windows address books. 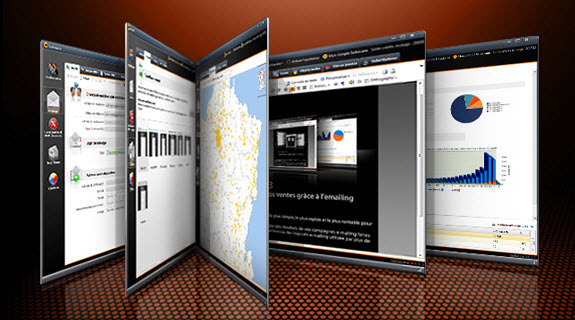 This makes Sarbacane compatible with all the CRM tools which provide data in standard formats. YoWindow is a weather application. A new kind of a weather application. YoWindow displays weather conditions over a nice and peaceful landscape. So you can watch the weather looking at the landscape. Naturally – just like looking out of your window. Version 2 of the DJ mixing application works either as a standalone program or as a VSTi inside your favourite host. Deckadance can also host any VST compliant softsynth or effect. Control Deckadance using MIDI controllers, timecoded vinyl and CD systems..
Deckadance 2 delivers a complete overhaul to the application in response to 8 years experience and customer feedback. Ideally suited to the evolving DJ scene creative and live remixing of tracks is key, Deckadance 2 integrates features more commonly found in DAW applications such as FL Studio, Cubase# or Live# and used by producers to remix music. For example, loop-triggering and playback, automatable effects and VST plugins, all feature in Deckadance 2. • Decks – Choose 2 or 4 deck mixing. • Smartknobs – Link a single knob to any number of FX & Mixer interface targets under userprogrammable envelope control. • GrossBeat – 8 user defined FX per deck with integrated editor. Programmable and automated glitch, stutter & scratch functions. • Frequency isolated effects – Up to 3 chained insert effects per track (choose from 10) applied independently to High, Mid, Low or any combination of bands. • Sampler – 1/32 to 16 step beat-matched easy sampling. One shot, trigger, retrigger and loop modes. • Smart Panels – User configurable Loop, Cue, Grid, DVS, Key, Smart Knob and Tempo panels. From 2 to 8 per deck. • Customizable interface – Show only the features you use. Configure decks, smart panels and Function panels to show your most used features. • VSTi host & client – Hosts VST plugins. 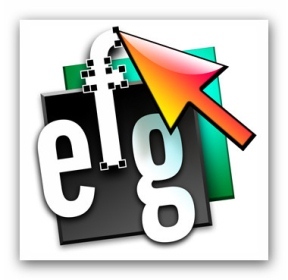 Includes Effector VST plugin (see below). • Total MIDI Support – Wide range of pre-mapped MIDI controllers and the ability to custom map any MIDI controller to work with Deckadance 2. • Library – iTunes library support. Play lists and automated mixing options. • DVS* – FinalScratch#, msPinky#, Serato Scratch Live#, Torq#, MixVibes#, PCJD Reflex#, Virtual DJ# & Deckadance CD time-code. Deckadance can also learn any new time-code. 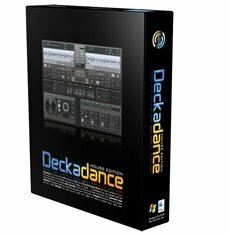 In addition to the internal effects, Deckadance 2 includes the Effector VST plugin with 12 performance oriented effects: Distortion, Lo-Fi bit reduction, Flanging, Phasing, Filter (low/high pass), Delay, Reverb, Stereo panning & binaural effect, Gating, Granulizer, Vocal formant and Ring modulation effects. Total MIDI Support – Wide range of pre-mapped MIDI controllers and the ability to custom map any MIDI controller to work with Deckadance 2. Deckadance supports most brands of Digital Vinyl Software products or you can create your own Deckadance DVS CD to use in your hardware. Brands supported include msPinky, Stanton FinalScratch, MixVibes, Serato Scratch Live, Virtual DJ, PCDJ Reflex & Torq. Ashampoo Music Studio – your personal control center for extracting, burning, converting, editing and repairing of audio files! 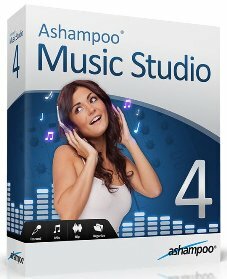 Ashampoo Music Studio 3 is smart and easy to use. It automatically takes care of all the complicated settings of audio encoding and decoding and allows you to focus on what you actually want to do – working on audio files. Do you like music? Do you use a computer? Then you need Ashampoo Music Studio 3. This program has always been a favorite of digital music fans and the latest version now includes everything you need to create, edit and manage your digital music collection. And using it is nearly as simple as operating a CD player. 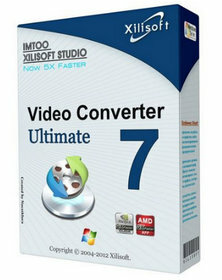 The new version provides all the functions digital music users need in a single integrated program, including ripping tracks from CDs, audio editing, converting between different formats, digital recording, repairing damaged or corrupt tracks and burning to CD, DVD and Blu-ray Disc and an audio player with multi-format playlist support. It replaces a whole zoo of specialized applications – most digital music fans will never need to switch to another program.